Does this sound familiar? 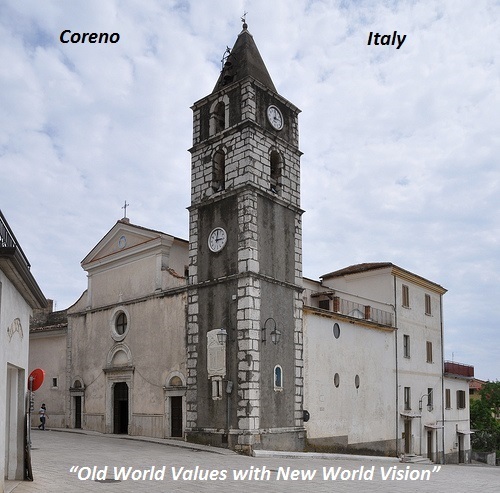 If so welcome – you have come to the right place! 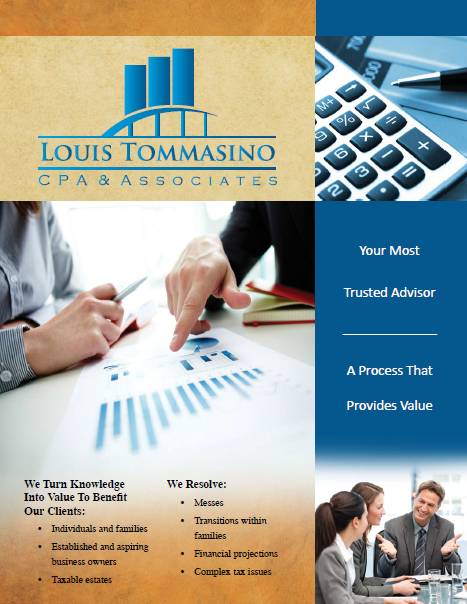 At Louis Tommasino, CPA & Associates, we have listened to our clients and have made a client-centric, proactive, holistic, and collaborative service part of our brand. Our mission is to help you define and achieve success, reduce your stress levels and reclaim peace of mind. We take pride in understanding our clients, their business, and their industry. Our goal is to deliver value and earn your trust with every communication. Your most valuable business asset is the quality and depth of the relationships you develop. We measure our success as a firm by the success our clients achieve. Are you ready for a change? If you are, call Louis Tommasino, CPA & Associates at (858) 623-0336 for a free consultation and an end to your “CPA Frustration”! Click the image below to view our services!